A UEFI firmware update to be pushed out by Microsoft for the Surface Pro 3 and Surface Pro 4, will include a new Battery Limit feature designed to extend the life of the lithium-ion batteries that power the tablets. With Battery Limit installed and toggled on, the battery will stop charging when it reaches 50% of its capacity. If the battery is already charged to more than 50% capacity when the tablet is plugged in, Battery Limit will force the battery to discharge until it is down to 50% of capacity. Microsoft says that Battery Limit is made for Surface Pro models that are plugged in most of the time. As an example, the company mentions a setup in a kiosk where a Surface Pro unit could be constantly hooked up to an outlet. 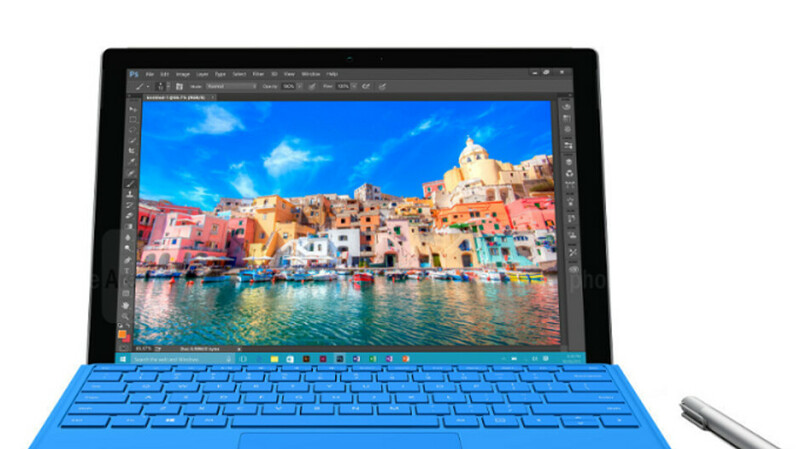 While the feature is currently available for the Surface Pro 3 and Surface Pro 4 only, Microsoft plans on adding it to other Surface Pro models in the future. On the Surface Pro 4, Battery Limit is toggled on by booting into Surface UEFI (Power and Volume up when turning on the device). Select Boot Configuration > Advanced Options and toggle Enable Battery Limit Mode to On. On the Surface Pro 3, boot into Surface UEFI. Go to Kiosk Mode > Battery Limit > Enabled. For more information on Battery Limit, check out Microsoft's support page by clicking on the sourcelink below.